I’m back after a long break. Hope people still follow this here. I was last week in Istanbul on a conference. Met a lot of nice people and thought I should at least post on recent photo from this trip. Istanbul is one of the most interesting cities in Europe or Asia or between. The mixture between western and eastern lifestyle has still its charme. 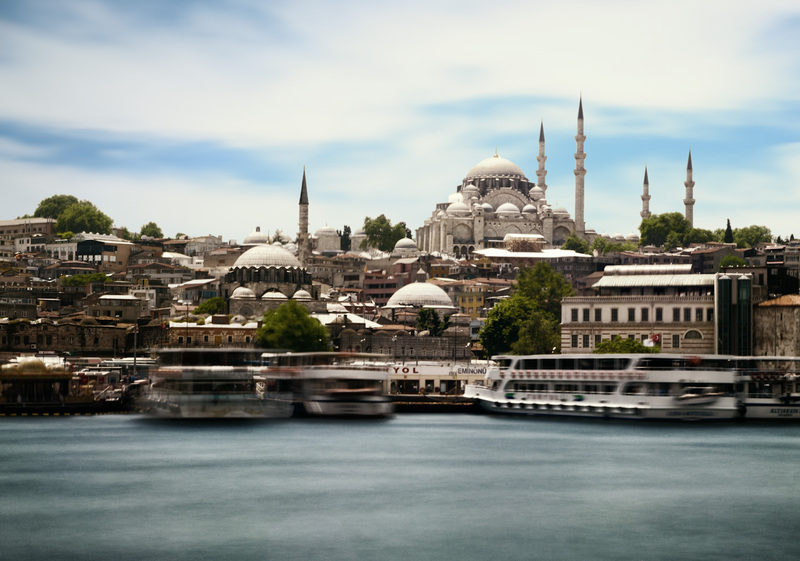 The photo above shows the Süleymaniye Mosque in old town Istanbul. I personally think this is one of the most beautiful mosques in Istanbul. The mosque is on hill. The garden of the mosque gives you a stunning view above Istanbul and is not so crowed like the Hagia Sophia. Don’t miss it once you are in Istanbul. Background of the technique: As you can see, this is an ultra-long time exposure. F16, 2 Min, Iso 100, 50mm. Therefore the ships in the foreground are blurry, but I think this adds to the shot. I used a welding glass to be able to shot so long during the day time. Here is a link to a former post of mine about this technique.